8 channel Full HD NVR, Power Adapter, USB mouse, Power cord cable. 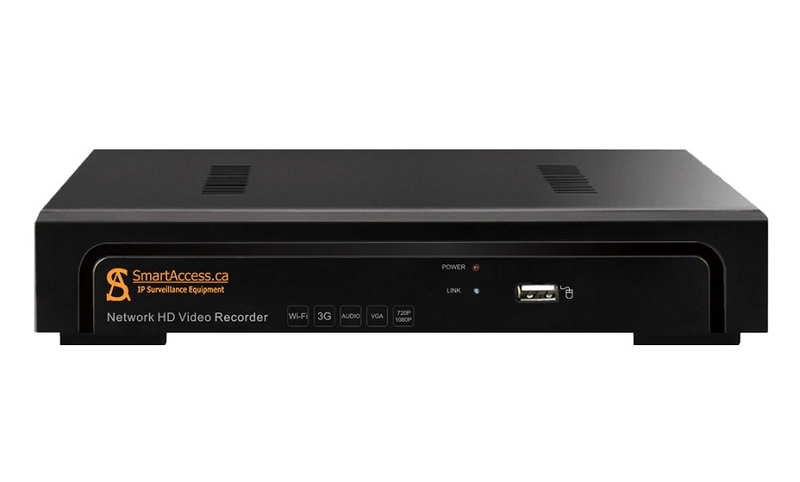 Network Video Recorder SA-NVR1-8EL, connects up to 8 IP video cameras with maximum resolution 1920*1080(2MP).The NVR ensures simultaneous high quality transmission of up to 8 video streams from IP cameras to one screen using HDMI (or VGA) cable connection. NVR's software supports 15x digital zooming, the enlarged picture can be rendered on a screen in live mode (from real-time video stream) or playback mode (from recoding). 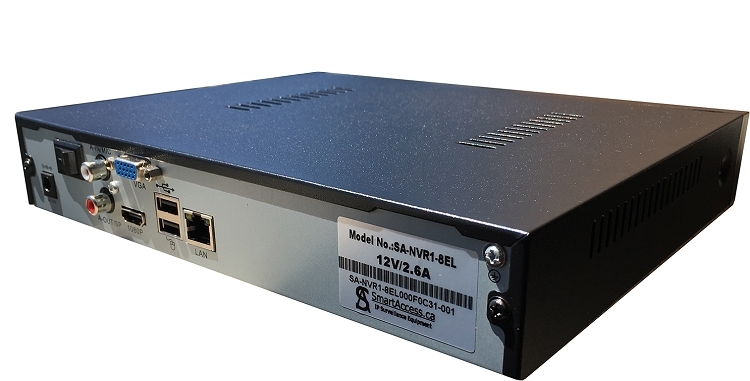 The NVR model SA-NVR1-8EL can be accessible from local network or/and the Internet, if applicable, to control the NVR and to render its live video streams on screens of the computers and/or mobile phones, which are permitted to access the NVR. The NVR can have installed only 1HDD with max. capacity up to 4 TB. 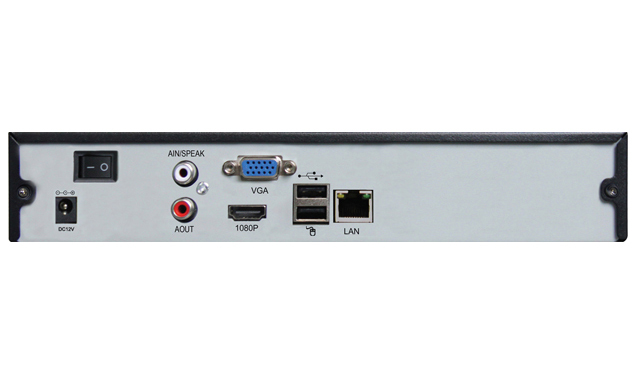 It supports Onvif protocol, it is compatible with wide variety of IP cameras. When the NVR is used together with our Smart Access IP cameras, it recognizes the cameras automatically and connects with the cameras using Smart Access Plug & Play (i8s protocol)technology without any IP address assignment and without any further NVR & IP camera configuration, which are generally required.